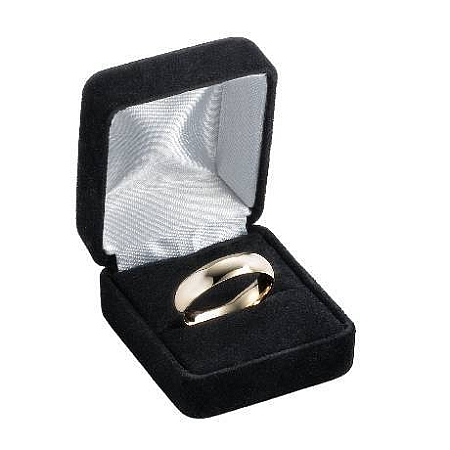 For the traditionalist, the ideal wedding band. 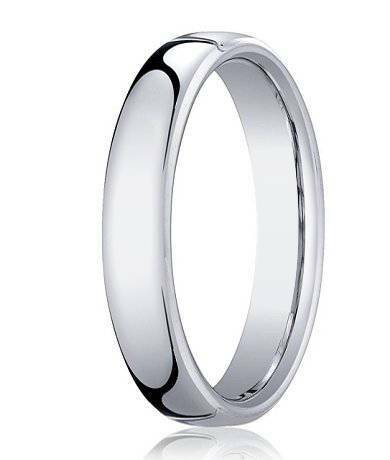 With its polished finish, 4.5mm comfort fit band and slightly domed profile, this designer men's cobalt chrome wedding ring offers a thoroughly classic look. 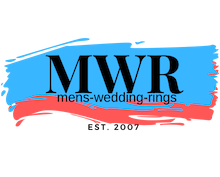 Five times harder than gold, hypoallergenic and naturally silvery white in appearance, cobalt chrome offers a durable and affordable alternative to precious metals.Comfort-fit rings should be ordered 1/2 size smaller!